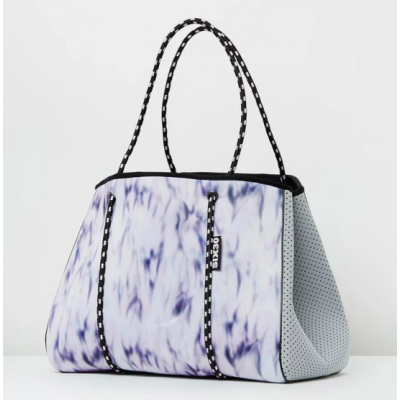 Amazing white marble print, with luxurious quality and a classic style - the perfect accessory for the gym, beach, pool, park, mum on the run and everything inbetween. What makes SIX30 tote bags different? The side panels feature strong and durable piping so your bag stands and holds its place - we love this feature... no more saggy bags.